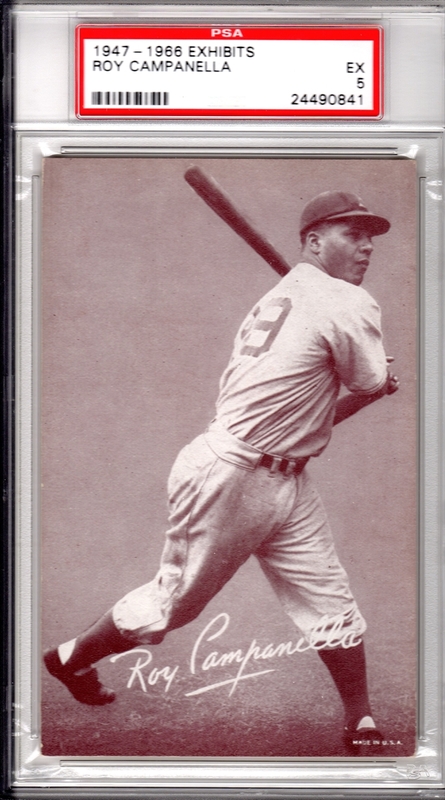 From Babe Ruth to Joe DiMaggio, Collectors Corner has the collectable baseball cards printed between 1921 and 1948 that you’ve been looking for. Our selection is constantly rotating and we often feature rare cards that you won’t find anywhere else. 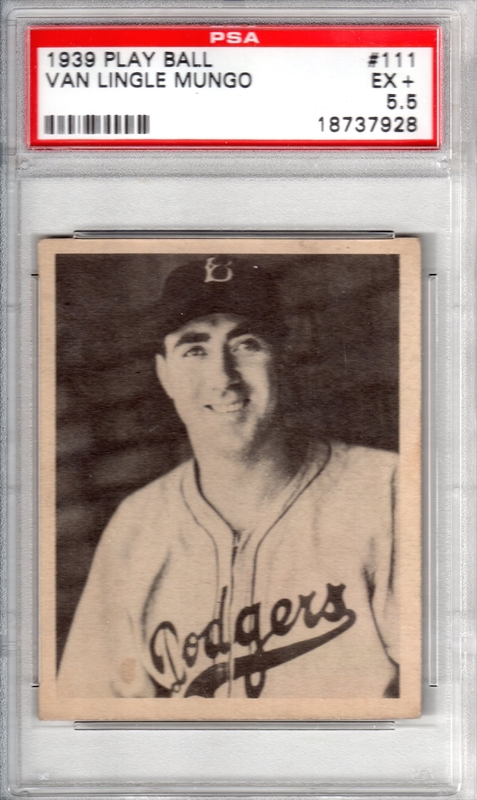 You might find a 1948 Ted Williams card in mint condition, a 1934 Lou Gehrig or a 1921 Ty Cobb, depending on what’s available on the market. We have cards from all the major and lesser-known manufacturers of the time period, including Bowman, Goudey and Leaf. 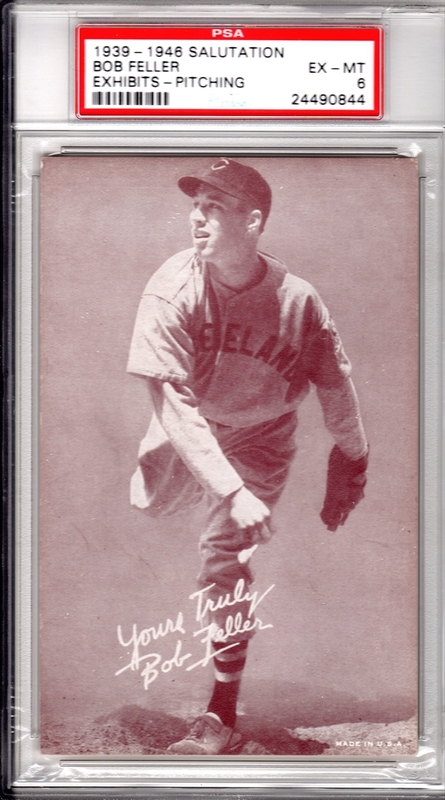 Since we partner with some of the world’s largest and most reputable antique baseball card dealers, you’ll find hundreds of cards from your favorite era. 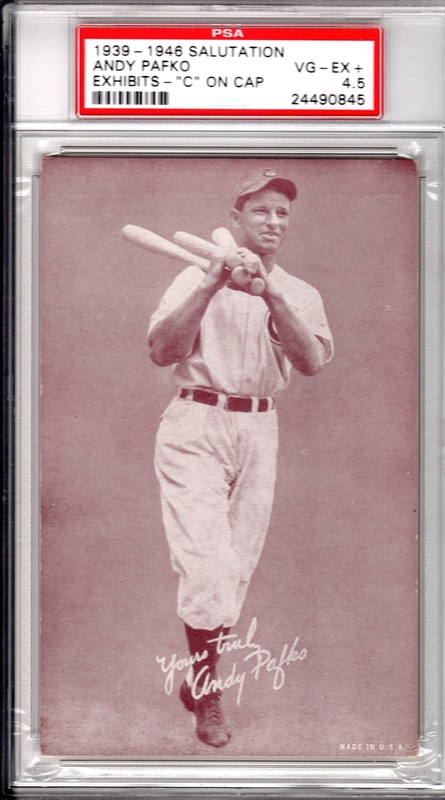 Whether you’re expanding your collection of baseball cards from 1921 through 1948 or you’re looking for a gift, you’ll love sifting through our impressive selection. We have collectable baseball cards in every price range, making it easy to get exactly what you need.